The advanced startup incubator set up by the Basque Government and the Provincial Council of Bizkaia in the autumn of 2014 houses 18 companies, which have generated a total of 199 jobs. 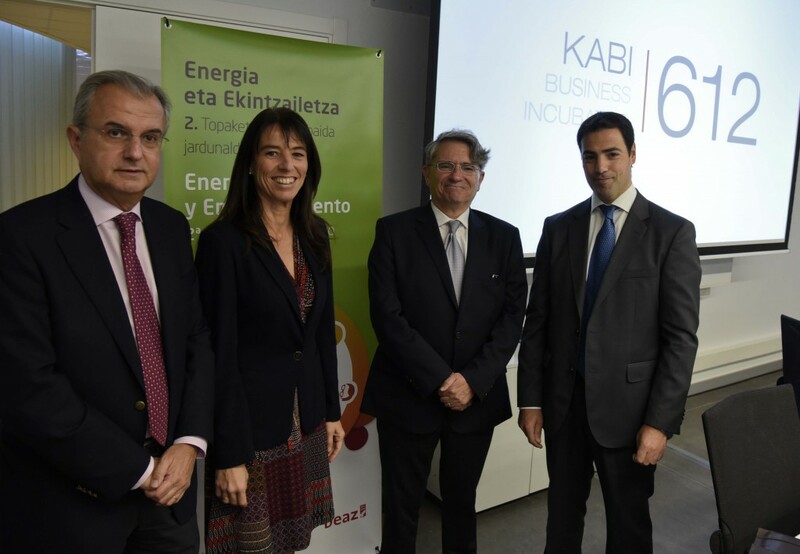 Last autumn KABI 612 opened its doors in the Science and Technology Park of Bizkaia; since then, the 18 companies it houses have generated a total turnover of 8,935,563 Euros and 199 jobs. The Economic and Territorial Development Councillor, Imanol Pradales, provided these data during the inauguration of the 2nd “Energy and Entrepreneurship” Conference promoted by Repsol Foundation, Petronor and Beaz, which is being held on Tuesday at KABI612. This business incubator created by the Basque Government and the Provincial Council of Bizkaia specializes in sectors related to bio-micro-nanotechnologies, clean technologies and advanced manufacturing. In April 2015, the building occupancy rate stood at 83.87% with 9 companies involved in biotechnology, 4 in microtechnology, 4 in advanced manufacturing and 1 in clean technologies. The objective of this centre is to promote business creation and innovation processes in the Territory, in the conviction that an advanced incubator of this type is an appropriate instrument to speed up those projects, by linking together unique elements which facilitate the appearance and growth of innovative business opportunities, with the potential to generate economic activity and employment. KABI 612 seeks the implementation of an ecosystem in which promoters and start-ups have direct communication with consolidated companies and innovation projects to help making their projects a success. To this end, it provides users with feasibility plans and prototypes, scientific services and technical advice, support in the search for funding, technology transfer, coaching/mentoring, dissemination and networking, and specialized training. 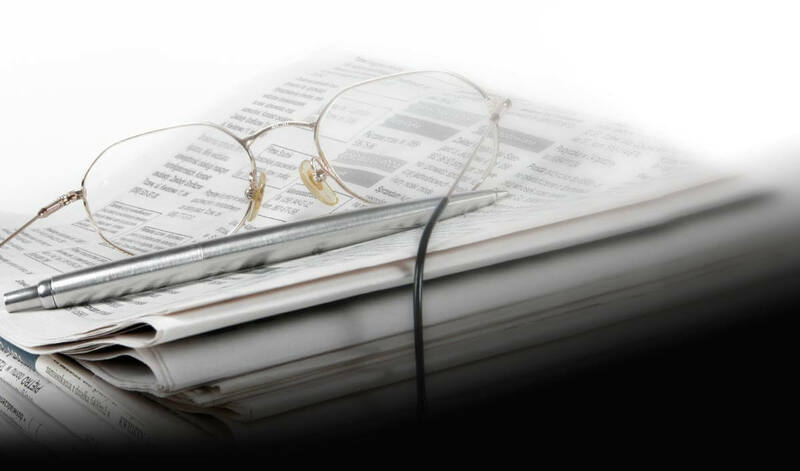 Furthermore, it works to promote alliances between institutions, the business sector, training entities, the network of vocational training centres, strategic suppliers, experts, investors and science and technology agents. To this end, KABI 612 has 6,000 m² divided in two floors. On the ground floor, in addition to 11 individual modules, there are workshops to conduct advanced manufacturing activities. And on the first floor, there are 18 individual modules and an area of more than 200 m² of laboratories equipped for activities related to bio, micro and nanotechnology.